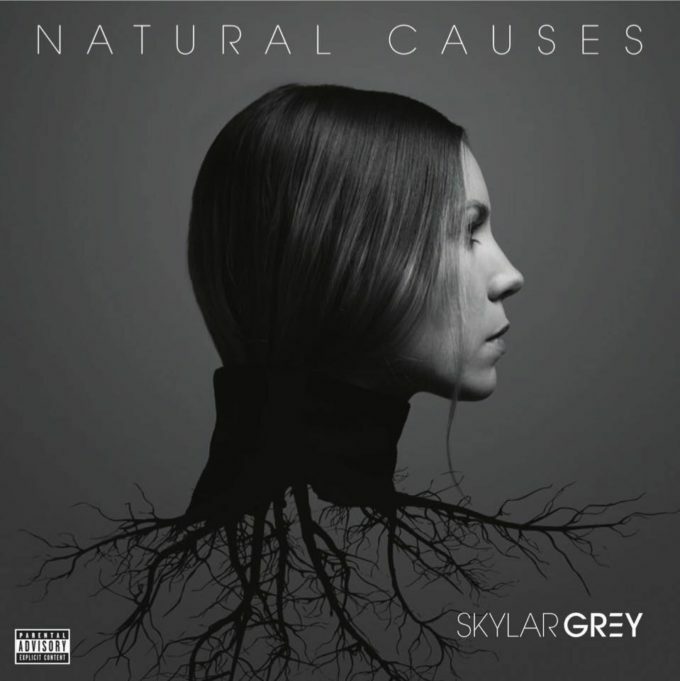 It’s not just Beyoncé serving up ‘Lemonade’ these days; Skylar Grey is also getting in on the act. It’s an edgy little beast in more ways than one too; sweet layered snippets of vocal, disconnected beats, strums of acoustic guitar, frenetic lyrics and even a spot of rap make up one of the year’s more intriguing offerings. And the video follows suit; Skylar out in the wilds where she’s seemingly on a murderous rampage. Could one of the more interesting offerings in pop really be a cold-hearted killer though? Or is there more to the story? Best you watch and find out.